age under 26 years old. usually can see effect within 3-6pcs . if your eyelash is too short and sparse . please buy 5-8pcs . you can see a happy a result after a course . the real good thing do not need luxury package . we only seek for a good result . Usage : Brush Eyelash 3-5 times a day . brush from the eyelash bottom to the end . effect: after use thick lashes,promote the growth of eyelashes, to promote hair ,eyebrows, eyelash growth , nourish the skin, pure castor oil, no additives. castor oil works by moisturizing and deeply hydrating dry , giving thme the noishment they need to grow to their full lengthen and height and making it easy to growth new lash growth to come ture. 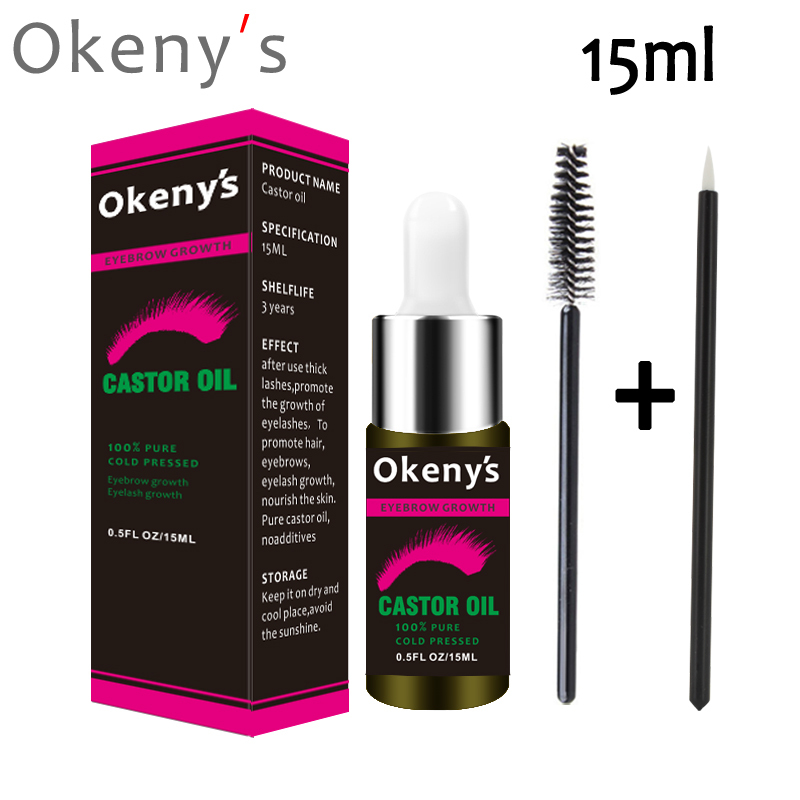 Castor oil is actually jammed pack with fantastic nutrients that promte natural lash growth this thick oil is rich in fatty acids, antioxidants and proteins that help strengthen your lashes and create naturally full lash line.